Last edited by that Fish Guy; 12/11/2017 at 02:56 PM. Last edited by that Fish Guy; 12/10/2017 at 12:47 AM. Last edited by that Fish Guy; 12/03/2017 at 03:18 PM. Last edited by that Fish Guy; 12/10/2017 at 12:27 AM. Last edited by that Fish Guy; 01/03/2018 at 05:39 PM. 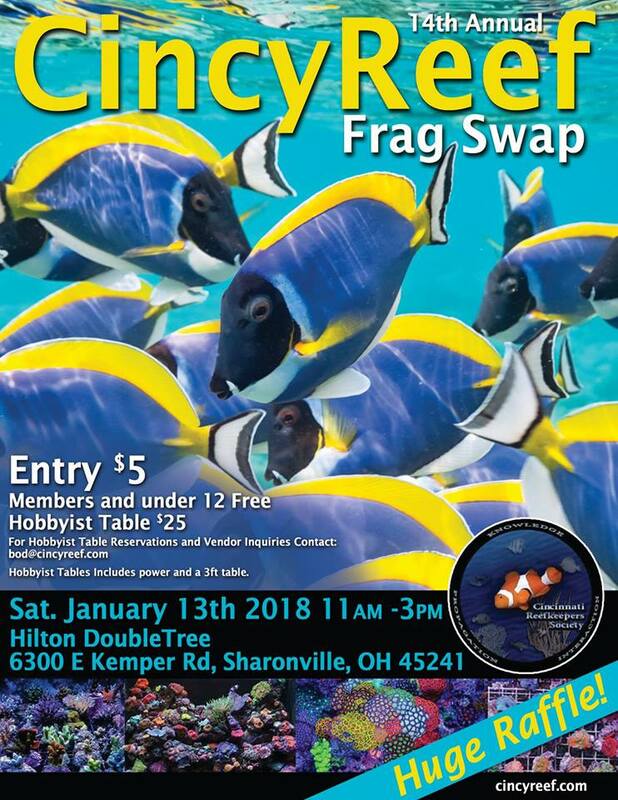 The Cincy Reef Frag Swap (Cincinnati, Ohio) is just 5 Days Away !!!!!!!! Last edited by that Fish Guy; 01/10/2018 at 03:33 AM. 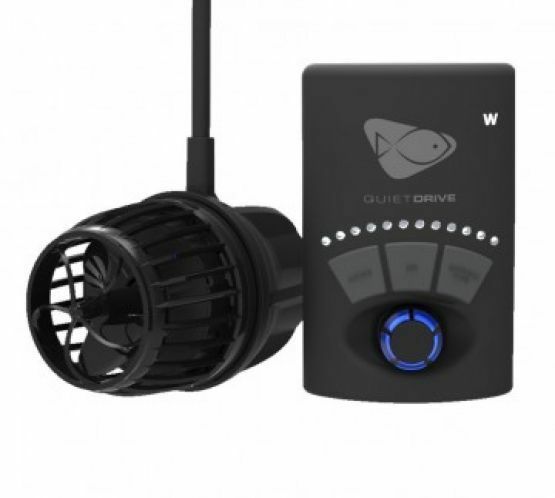 Last edited by that Fish Guy; 01/09/2018 at 06:55 PM. 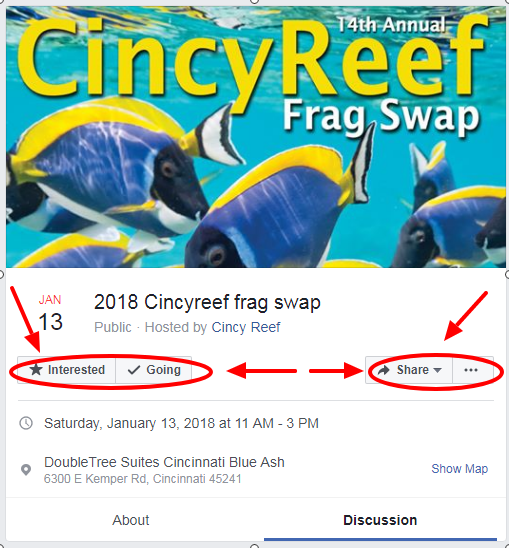 The Cincy Reef Frag Swap (Cincinnati, Ohio) is just 3 Days Away !!!!!!! !